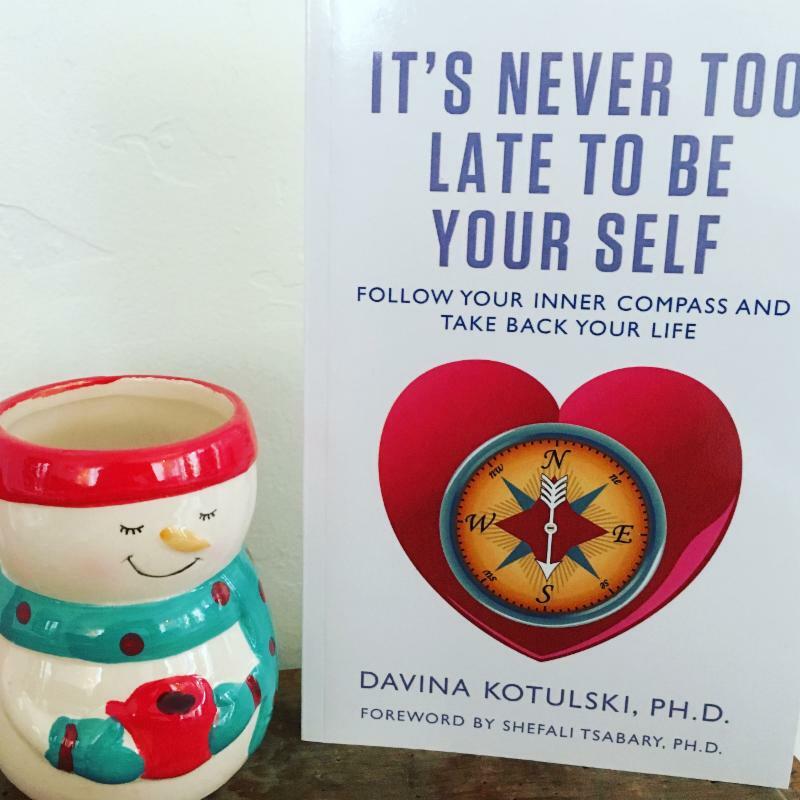 Health and Wellness | Davina Kotulski, Ph.D.
On the road to living an authentic life in hot pursuit of our dreams, we need to stay focused on our lives. When we start doing for others what they need to do for themselves we’re no longer focused on doing for ourselves what no one else can do for us. Setting boundaries is critical if we want to create our own fulfilling lives. If we waste energy enabling others, rescuing others, when they need to rescue themselves, we’ve taken our focus of our own well-being and our own dreams. It’s just like if you’re bowling and you take your ball and use your turn to help the other person in the lane next to yours knock down their pins. If you do, you’re no longer focusing on what’s happening in the game. You’re not playing in your own lane. Many of us have been taught to put the needs of others before our own. In fact, this is the expectation for women in many cultures. We may have been taught this by witnessing the selflessness of a parent or having grown up with religious teaching that admonished us not to be “selfish,” instead advocating selflessness, even martyrdom. Setting limits and boundaries is about focusing on what we need to do to care for ourselves and not doing for others what they can and should be doing for themselves. It’s not that we don’t help others, but we don’t engage in helping that hurts us. That’s the definition of codependency. How do we keep our eyes on our own lane and not get caught up in the drama of the lives of others? Limits let others and us know what we can handle and what we can’t. It’s what allows us and others to know what is enough and what’s too much! Setting limits and boundaries is an essential part of living your authentic life. It is an essential element of self-care. When we set limits at work or with friends and family members, we keep ourselves from becoming overloaded, overscheduled, overcommitted, and thus, overwhelmed. This is important for our physical and mental health and emotional stability. If we’re spinning too many plates in the air, it’s just a matter of time before they all come crashing down. This month make it your goal to set limits and boundaries in the important areas of your life. If you find that people aren’t respecting your limits and boundaries make time to explore this with them. If people are repeatedly trampling on your boundaries it may be time to rethink those relationships.